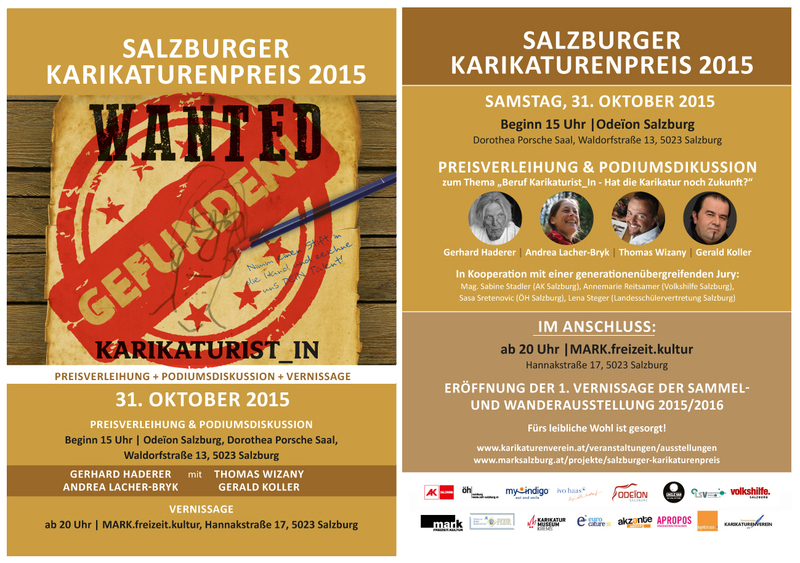 The Austrian Caricature Association proudly presents the flyer of the First Salzburg Caricature Competition. We are glad to have two great and competent partners: The Odeïon Salzburg and the MARK Salzburg. Welcome to the 1. 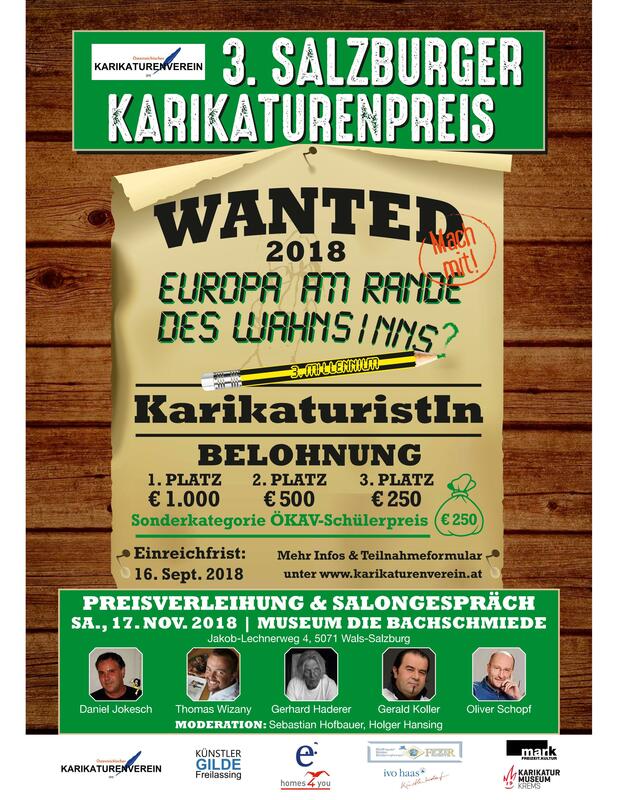 Austrian Caricature Association! Watch out: Become a member of the Austrian Caricature Association now. 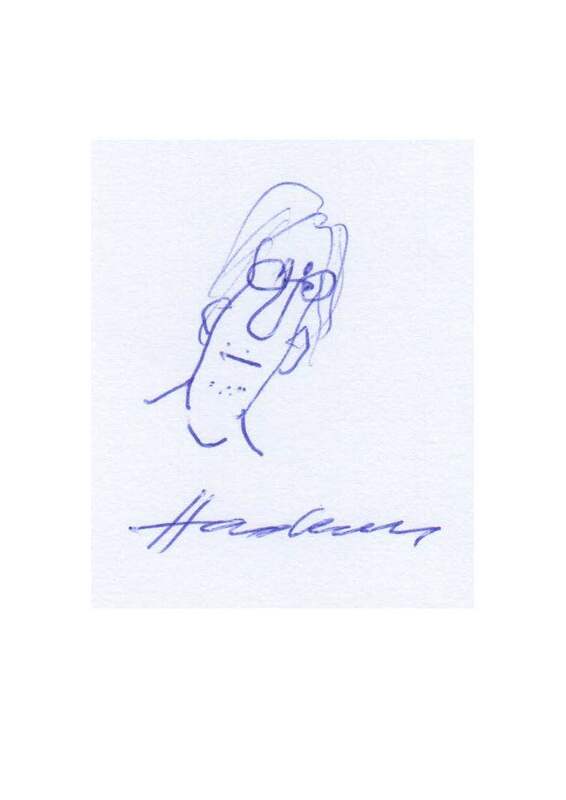 If you pay with a self-made caricature your first year of membership will be free! Sharpen your pens, pull out our feathers: We are searching for the best next generation caricaturists! You have an idea, an opinion or commentary to any topic and you wish to put it on paper? A caricature offers you the possibility to express yourself in a very compact manner. Hence the caricature is the epitome freedom of art, opinion and press.